While this time last year Apple Music fans were lamenting the fact that they wouldn’t be getting HomePod in time for Christmas, there’s a lot more to cheer about this year. According to USA Today, Echo devices will be getting Apple Music support beginning the week of December 17, making it the first third-party smart speaker to fully support the streaming music service. While there’s no special Echo rate—the service will still cost $10 a month or $99 a year, with the same student and family tiers—support for Amazon devices opens Apple Music up to a huge untapped audience. But it’s even better for Apple Music’s current subscribers. Now they don’t have to buy a HomePod or use a clunky AirPlay workaround to pump their Apple Music playlists through a smart speaker. And there are a lot of Echo devices out there. Amazon doesn’t release sales figures, but recent estimates peg the number of devices in homes at more than 50 million. And that number is going to grow: the Echo Dot was the top-selling product on Amazon during the Black Friday shopping rush. 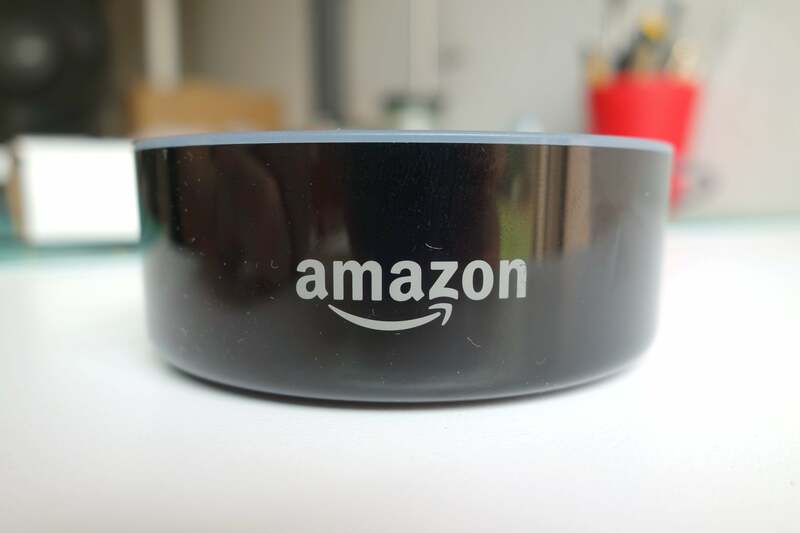 USA Today says the service will work with all Echo devices, including the Spot and Show, which will display cover art on their screens but not lyrics. The Amazon partnership is also something of an admission that HomePod isn’t the hit Apple thought it would be. The $349 speaker has great sound for sure, but Siri pales in comparison to Alexa’s smarts, and its reach is limited, with HomePod only being compatible with Apple products. And with the new high-fidelity Echo Link and Echo Link Amp coming soon, audiophiles won’t have to sacrifice quality sound on by using Echo products either. The two new devices will let Alexa users “control music selection, volume, and multi-room playback on your stereo with your Echo or the Alexa app,” so you won’t be limited to a single tiny speaker when you play your tunes. But make no mistake, lots of people will love listening to their favorite songs through Apple Music on the low-fi Dots in their bedroom. Apple support will be rolling out to Echo devices the week of December 17. 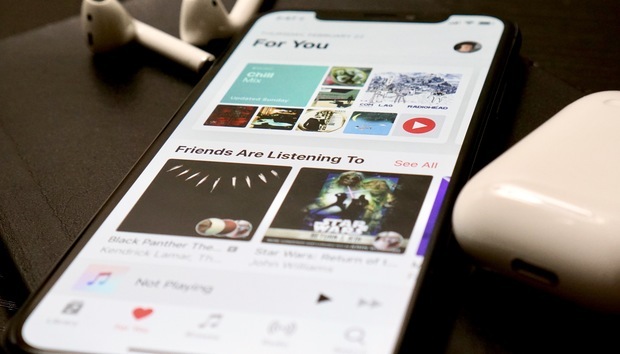 Why this matters: Apple Music has one of the deepest catalogs of music around, and its support for iTunes libraries makes it a must-have among Apple users. By bringing the service to Echo speakers, Apple is finally recognizing that people don’t necessarily want high-fidelity sound when they’re listening to music in their kitchen. They just want to be able to hear their favorite songs. And soon they’ll be able to.